Espresso—one of the things Italians miss the most when they are abroad. It is something about the blend, the grinder, the machine, and the artisanal hand of the barista that makes it a unique treat in the world. 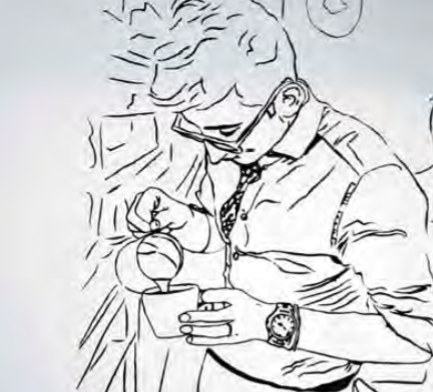 In New York, true Italian espresso is really hard to find it’s also very hard to find what Italians commonly call a “bar,” which isn’t a typical place for drinks like here in the US— or at least it is, but to drink coffee! Espresso and a brioche is the standard Italian breakfast, the perfect boost for the day. New Yorkers got accustomed to this ritual thanks to Zibetto Espresso Bar, one of the very few spots in the city where you can have a “real” espresso or a “true” cappuccino and many different types of fresh brioches and pastries, plus tasty panini for lunch —all of it strictly Italian style of course. 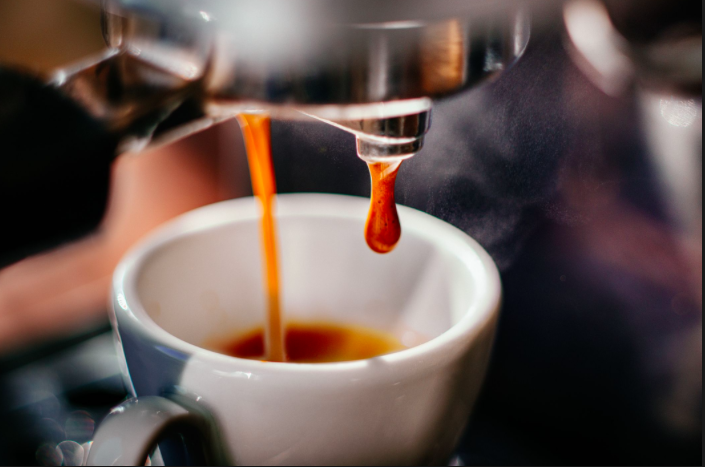 The machine to make coffee is of course very important, and they work with an Italian machine, La Cimballi, which is commonly found in Italian bars. 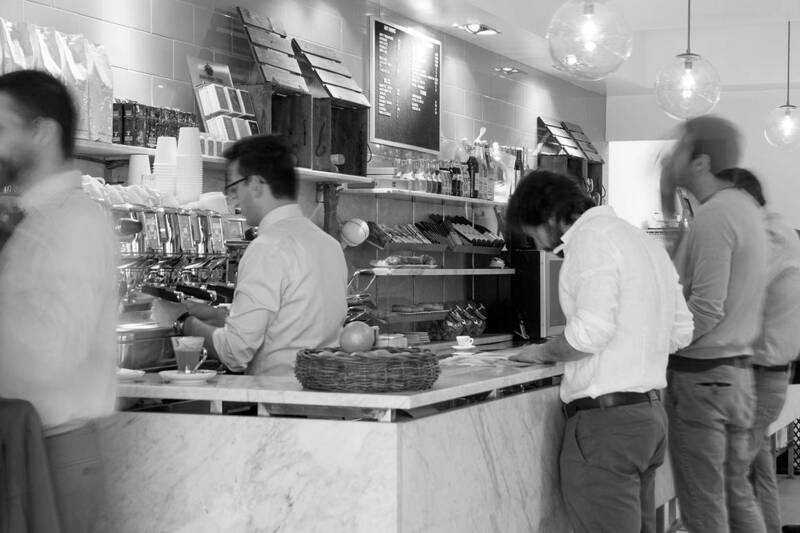 With its four locations between uptown and midtown and a future plan of expanding throughout the city, Zibetto is the answer to all of the espresso lovers in New York.